Hanley and Pete are in HMP Wakefield because the previous contractors made a hash of things. Cost driven corporate cowboys, Hanley calls them. What irks Pete most is not how the cowboys got things so wrong, but that their finishing was so messy. 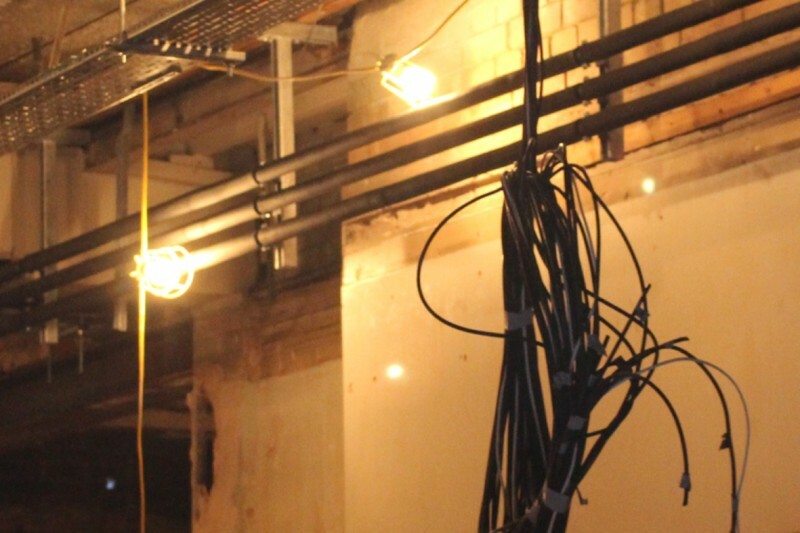 All week they have been working on cabling next to the kitchens. Even stuff the last lot got right they strip out and redo to their standard, just so they can stand back and enjoy looking. Often Pete forgets he is in a maximum security prison, then one of the blue-grey skin lifers in chef whites will look out into the corridor at Pete so he gets that prickly feeling of knowing he is different because he came in from the outside this morning and will be on the outside again later.